Behind the performance of Giant on-road WheelSystems are a number of innovative technologies that, together, deliver superior efficiency, pinpoint control and engineered durability. 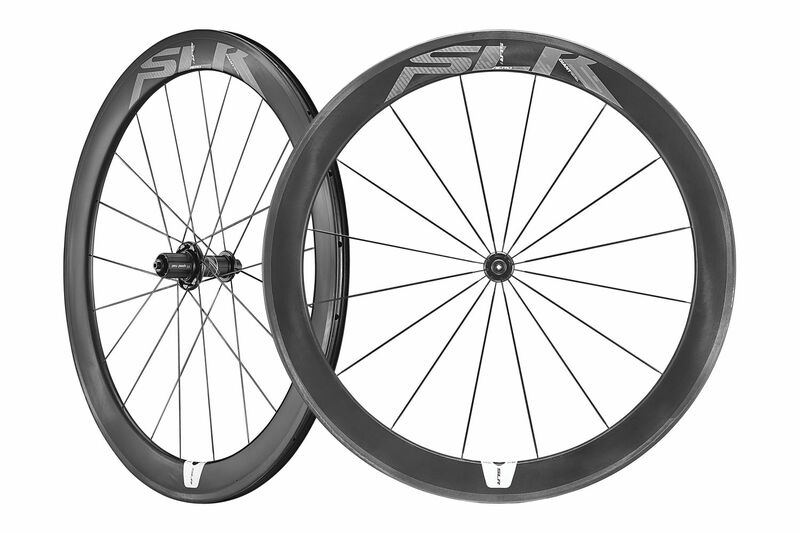 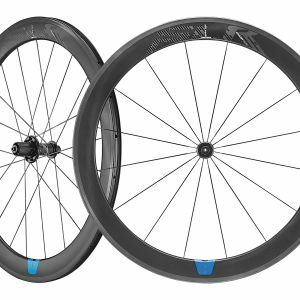 Here’s a look at the technologies you’ll find in new high-performance on-road WheelSystems such as the SLR 0. 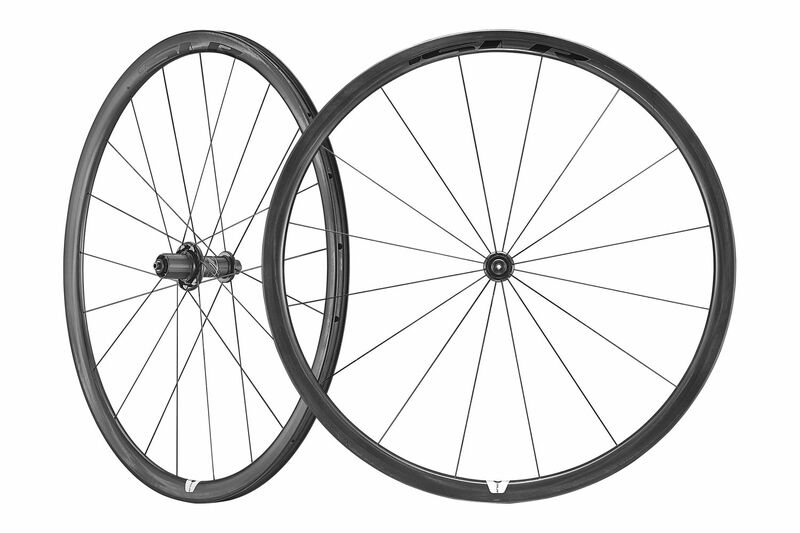 Engineered with more leverage on the “pulling” spoke and less on the “pushing” spoke, DBL technology maximizes the performance benefits of the rear wheel while it is in a dynamic state, delivering market-leading transmission stiffness for the highest level of efficiency. Improved flange placement on the front hub and an optimized drive side flange on the rear hub increase spoke bracing angles, which boosts overall lateral stiffness. 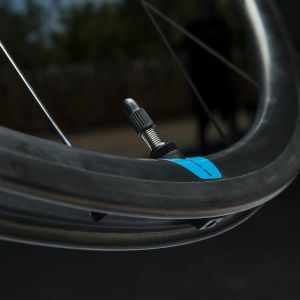 The result is stronger, stiffer wheels that track more accurately for better cornering performance and pinpoint control. 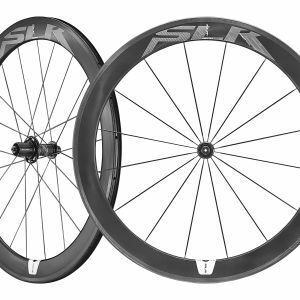 Proprietary hub shell designs with proven engineered hub internals create dependable performance in demanding conditions. 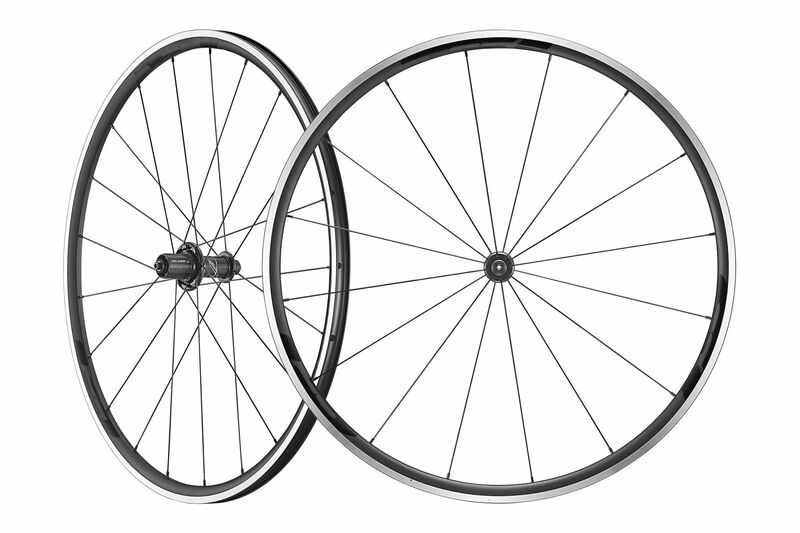 All hub parts are readily available and serviceable by your local retailer. 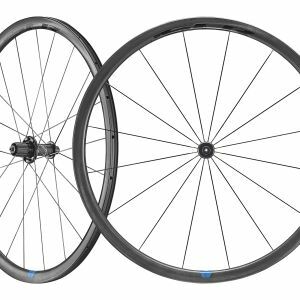 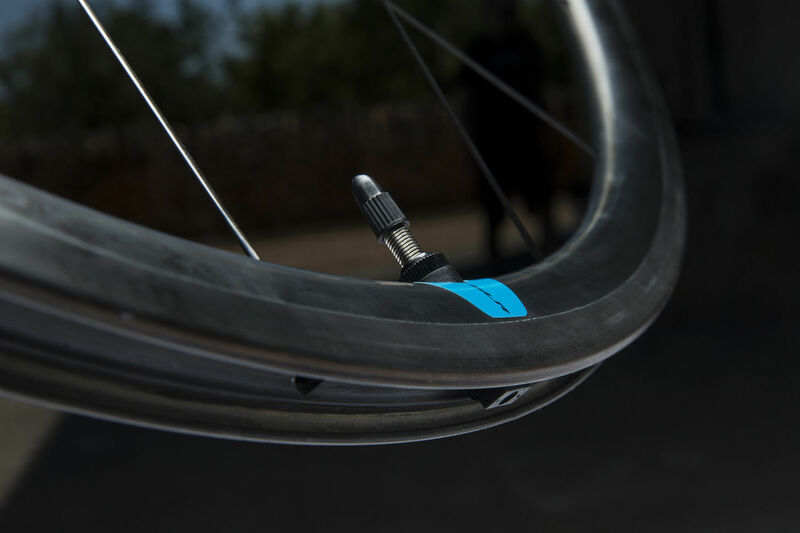 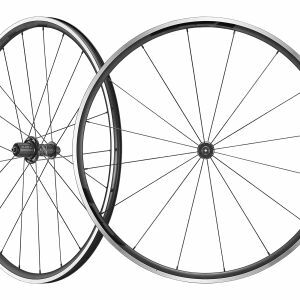 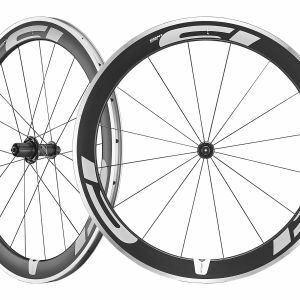 Tubeless Compatible rims provide the ability to run lower air pressure, allowing the tire to conform better to the road surface or terrain for improved traction, lower rolling resistance and a reduced risk of pinch flats. 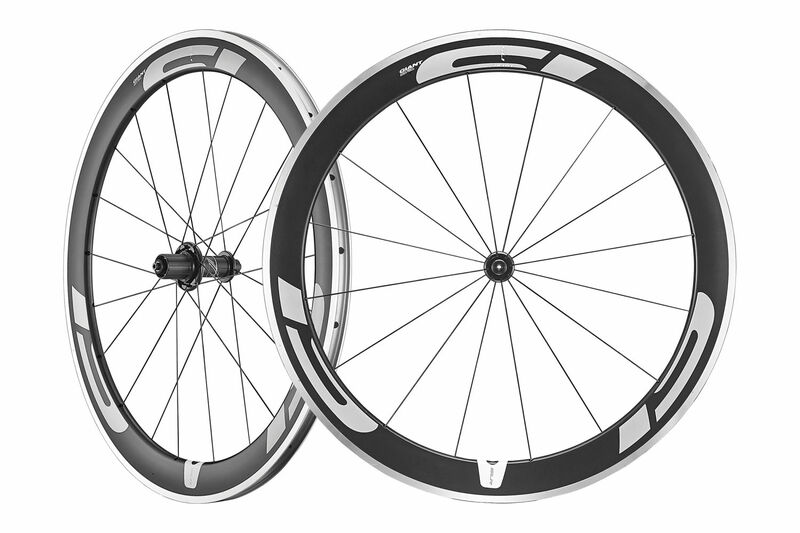 Designed and engineered using CFD analysis to provide a high level of aerodynamicadvantage at various yaw angles.